There’s currently a movement underfoot! A recent groundswell of young farmers are fostering an agricultural movement with farmers who have worked the land for generations. With this underway, our government is recognizing the need for more young farmers and implementing programs to encourage them, while organizations are offering support networks, training opportunities, and resources to help them get started. 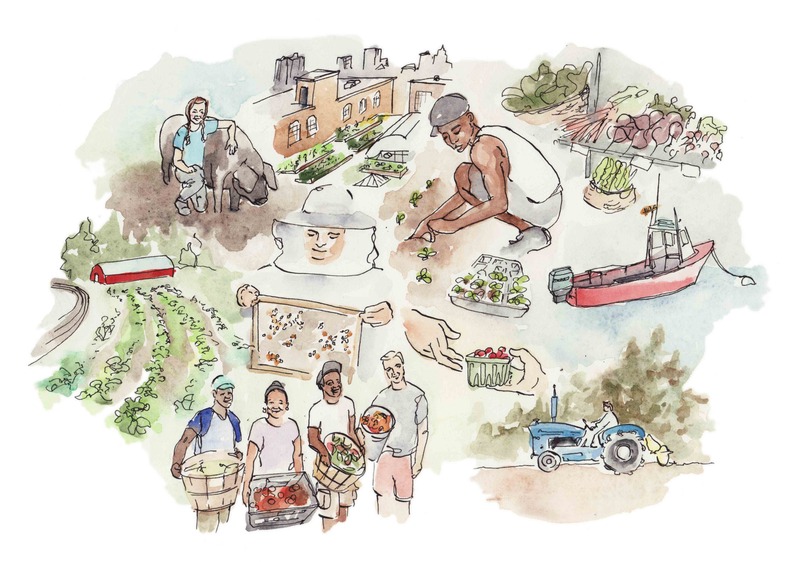 The Greenhorns and the Northeast Beginning Farmers Project are two examples of such organizations and have joined together to create the Field Journal. This project was supported by the Beginning Farmer and Rancher Development Program of the National Institute of Food and Agriculture, USDA, Grant # 2009- 49400-05878.